4+ acres of gorgeous privacy in a gated Denver community! 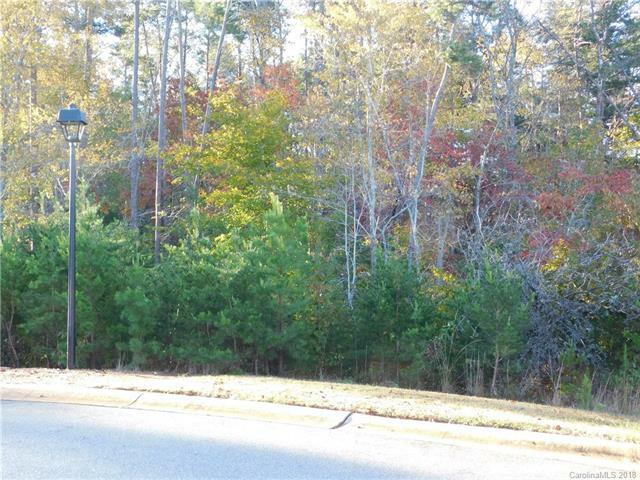 This prime Cul-de-Sac lot is the perfect place to build your Dream Home. The restricted community offers an HOA to help preserve your investment while still offering a country feel. The Prestigious area is also served by county water and sewer which allows more flexibility on your bedroom and floor plan options. Highly sought after Basement homesite! Peaceful creek on property enhances the feeling of estate living. Water, sewer and irrigation taps have been paid!